Our passion is health and our mission is to raise the health consciousness of our community. 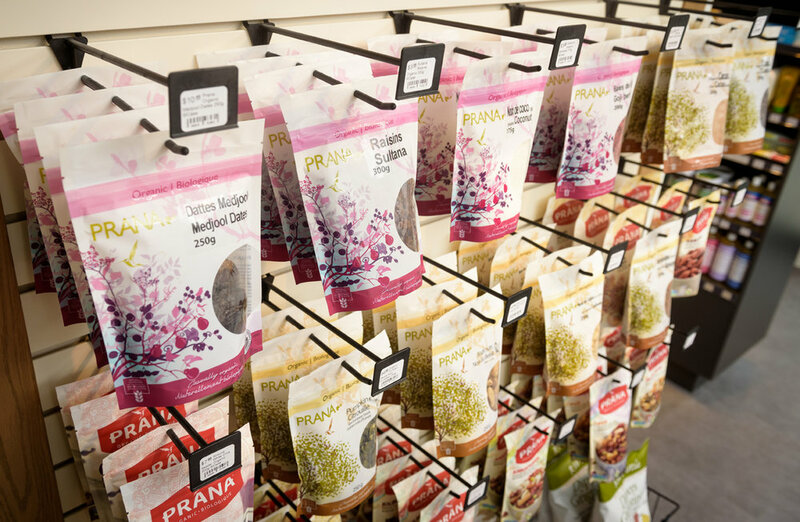 To help achieve this, our dream was to have a health food store within a wellness centre that was designed to promote optimal health and healing. We wanted a place where people could receive high-quality supplements from knowledgable staff at a fair price. We want to bring in the products we use, the products we love and the products we believe in. Our goal is to empower others to take control of their health. We do this through education, providing high-quality products, and good service.